Give your lashes a lift and add high impact definition to your eyes with this Mineral Lash Thickening Mascara from Beautiful Me. The smooth mineral formulas will ensure root to tip coverage with clumping. Protect and nourish your lashes with a blend of vitamin E, sunflower oil, beeswax and rosemary leaf extract. • A blend of nourishing oils and waxes. • Contains beeswax, sunflower oil, vitamin E and rosemary leaf extract. • Cruelty free, BUAV and PETA approved. • Achieve full, voluminous lashes without clumping. • Add two coats of mascara for extra volume. • Allow lashes to dry between coats. • Brush through lashes between coats to keep lashes defined and separated. • Apply a little finishing powder to lashes before applying second coat for extra volume and hold. • Use the end of the mascara wand to coat the lower lashes and to reach the inner and outer corners of the eye. 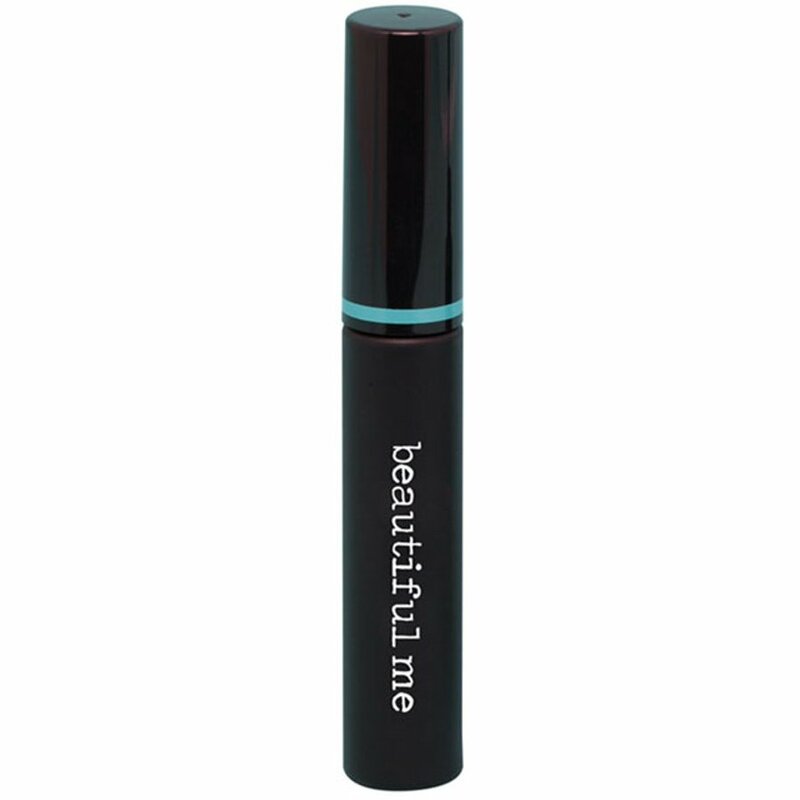 There are currently no questions to display about Beautiful Me Lash Thickening Mascara 8ml.